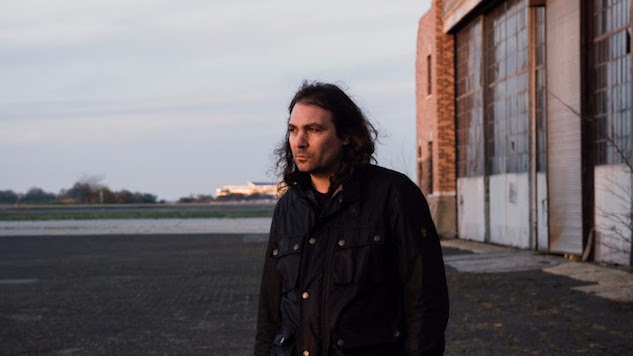 Yes, The War on Drugs have already released half the tracks off A Deeper Understanding, and yes, it’s coming out via Atlantic Records in just a few days (this Friday, Aug. 25, to be exact), but now you can stream the whole album ahead of its release via the band’s website. During this album cycle, The War on Drugs have released five of A Deeper Understanding’s 10 tracks as singles, including “Up All Night”, “Pain”, “Holding On”, “Strangest Thing” and “Thinking of a Place.” It seems only fitting that they’d follow that up by surprise-streaming the entire record. The band will allow only a 24-hour window to listen to their new album in its entirety before its official release on Friday—time runs out tomorrow (Aug. 24 at 10 a.m. EDT). Stream it here.